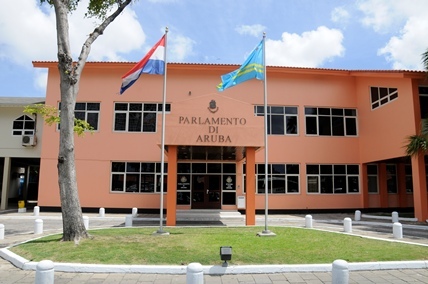 General elections were held in Aruba in 7 January 1989. The elections were the first to be held for membership of the Estates since autonomy was granted by the Dutch in 1986. The result was a victory for the People's Electoral Movement (MEP), led by Nelson Oduber, which won 10 of the 21 seats in the Estates. A three-party coalition government was formed.